The use of Internet services or software with Internet access to defraud victims or to otherwise take advantage of them, for example by stealing personal information, which can even lead to identity theft. 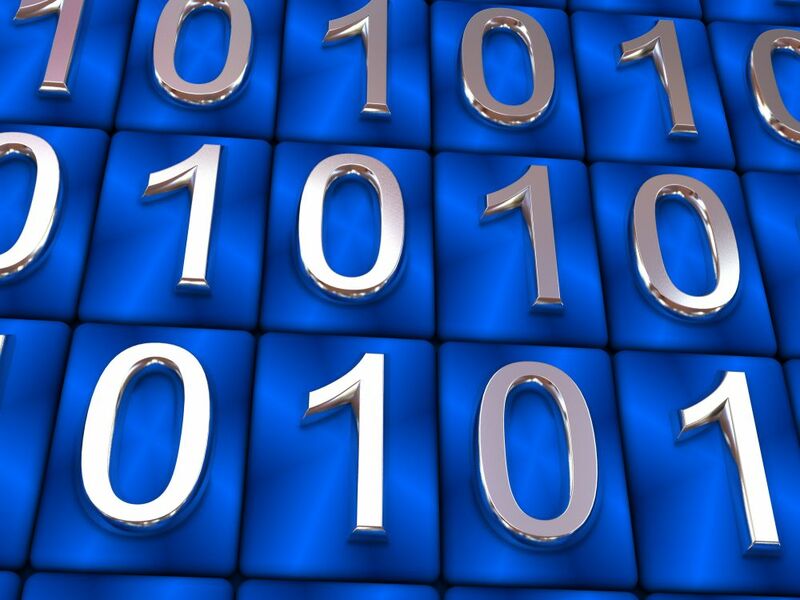 A very common form of Internet fraud is the distribution of rogue security software. Internet services can be used to present fraudulent solicitations to prospective victims, to conduct fraudulent transactions, or to transmit the proceeds of fraud to financial institutions or to others connected with the scheme. 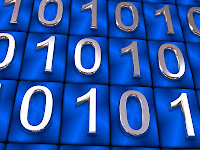 Internet fraud can take many forms: identity theft, injecting malware, fraudulent transactions. It can occur through e-mail, smartphones, websites, and chat rooms. Here are some such scams and ways to avoid them. These are the sites that are not legitimate and have malicious software to hack your personal information. A lot of such infected sites come up during festive season, when people are buying gifts online, and hackers build these using popular search items. Another variation of infection is legitimate sites that get heavy traffic and, hence, are injected with ads and images that have viruses. >> A good way to avoid these is to go with familiar, popular sites or install ad blockers on your browser. Be very careful about the apps that you download on your phone. Android and Apple phones are particularly vulnerable to fake apps in their stores, and these can introduce malware that steals the datayour phone. >> To avoid fake apps, check the users' review about the game or app before you download it. You can also go to the developer's website and get more information about the app before zeroing in on it. 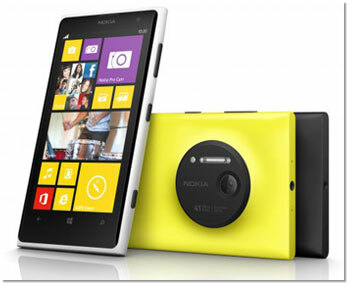 Another safe option is to go for the most downloaded apps or those that come with the 'editor's tag'. Avoid the apps that are 'paid' but are being offered for free, or ask for too much information. If your Internet connection is through a modem using a local telephone number, beware. Some sites lure people into viewing content that requires them to download a dialler or viewer. If you do so, your computer will be disconnectedthe Net and will instead be used to dial an international number, resulting in high phone bills. >> To safeguard yourself, avoid sites that require you to download a program to view content. You can also have your line blocked making international calls. Also make sure your computer has anti-malware software to detect any illegal activity. This is probably the oldest known scamming technique that is still going strong. Here e-mails, purportedly sent outwell-known institutions and social networking or payment sites, are used to draw out sensitive, personal informationpasswords and credit card details. These mails could also carry links to infected sites. >> A preventive step is to never give out personal information and call up the company to crosscheck that the e-mail is genuine. Also scan the url for security (use of https in the address bar means it is safe). A combination of 'farming' and 'phishing', this term refers to the process by which a hacker gets a domain name for a site and then uses it to redirect this site's traffic to another, bogus website. It can comp romise serious information and cause heavy losses if the site being copied is that of a bank or taxation department. It can also be used to steal passwords, PIN or account numbers. >> The best way to prevent this is to make sure you use secure Web connections (https) to access privacy-sensitive sites. If you use a public Wi-Fi connection, such as at airport terminals or coffee shops, to log into your account, you stand the risk of having your password and private information hacked. The hacker can also access your browsing history. This is especially true if you save the password to your account. >> If you are using a smartphone to access your account, try to use the 3G or 4G connection as it is more secure. With online shopping and auction sites—wherein you put up household items and gadgets for bidding and sale— becoming popular, the scope of fraud has increased. You could be scammed out of your money by not receiving the goods at all, getting poor quality items, or beingged more than the price mentioned. Your credit card information could also be used fraudulently. Besides, the seller could be defrauded if he doesn't get any payment. >> To avoid it, make sure you know as much as possible about the item and seller/buyer. The latter shouldn't have just an e-mail or a post office box address. Call him up and ask him about the address and extrages. Also go through the feedback. Here, the prices of stocks are manipulated by sending out false information about the companies through e-mails, chat forums or Internet boards. This results in a rise or fall in the prices of stocks and the scamster benefits by selling or buying shares at the right time. In another variation of investing scam, which came under the Sebi scanner recently, companies were offering 'guaranteed return' schemes through e-mails, websites, blogs and social media platforms, and conning people out of their money. >> The best way to avoid it is to conduct your own research about the company, and not invest in schemes that promise outrageous returns. There are two variants of this scam. The more common one involves job offers by recruiters that require you to pay an advance fee or make a deposit, without the job ever materialising. The second one typically offers you the job of a 'representative' of an overseas company and your task is to collect customers' deposits in your account and remit most of it to the company abroad. In doing so, you could not only be a victim of identity theft, but also have money stolenyour account. 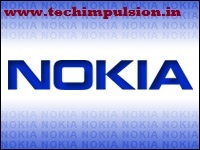 >> Avoid any such offers without verifying the company and do not give out personal information. Have you ever clicked on the game strips or dancing/jumping figures that pop up and move across your screen while you are on social networking or other sites? >> Don't click on on the game strips or dancing/jumping figures . These could be fake and could lead you to click on concealed links, which either make your personal information public or provide access to confidential information stored on your computer. Identify Your Real Zodiac Sign ! 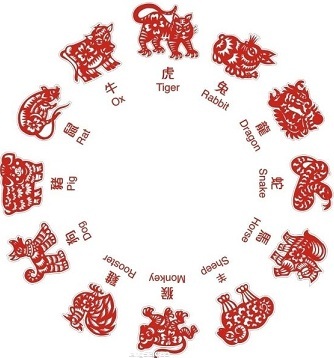 Astrological signs represent twelve equal segments or divisions of the zodiac. According to astrology, celestial phenomena reflect or govern human activity on the principle of "as above, so below", so that the twelve signs are held to represent twelve basic personality types or characteristic modes of expression.There are "sun" signs and "moon" signs, which both depend on your date of birth. Washington, Jan 15 (IANS) Astronomers suggest an overhaul in the process of defining horoscope on the basis of one's birth date as the earth's position vis-a-vis the sun and other stars has changed since the astrological signs were determined over 2,000 years ago. According to astronomers, the 'real' dates of all the 12 astrological signs will be altered for about a period of 30 days. Capricorn: Jan 20 to Feb 16. Aquarius: Feb 16 to March 11. Aries: April 18 to May 13. Gemini: June 21 to July 20. Cancer: July 20 to Aug 10. Leo: Aug 10 to Sep 16. Virgo: Sep 16 to Oct 30. Libra: Oct 30 to Nov 23. Scorpio: Nov 23 to 29. Ophiuchus: Nov 29 to Dec 17. Sagittarius: Dec 17 to Jan 20. In Indian astrology, there are five elements: fire, earth, air, water and space. The master of fire is Mars, while Mercury is of earth, Saturn of air, Venus of water and Jupiter of space. 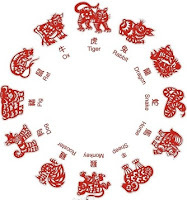 Jyotish astrology recognises twelve zodiac signs (Rāśi),that correspond to those in Western astrology. The relation of the signs to the elements is the same in the two systems. The dates for these zodiac signs are those in sidereal astrology, different from those in Hellenistic tropical astrology. Aries begins at the date when the sun enters into the constellation Aries, taking into account the precession of the equinoxes, while in tropical astrology Aries begins at the vernal equinox. Remember that leap-second incident that threw much of the internet last summer? Facebook does. Its servers suddenly hit 100 percent CPU utilization, and as a result, a breaker failed at a site Facebook’s leases in Virginia, bringing down a few rows of gear — something like 300 racks. The event hardly threw off Facebook’s entire footprint. But it did get engineers thinking more about writing software that integrates third-party building management software with home-cooked tools for monitoring server performance, Tom Furlong, Facebook’s vice president of site operations, said in an interview during the Datacenter Dynamics Converged event in San Francisco on Friday. The combined system can take into account outdoor information such as temperature and humidity, power consumption for an entire building, and also data on CPU, storage and memory. Over the past few months Facebook has been rolling out the new data center infrastructure management (DCIM) program and a new cluster-planning system for visualizing all the data. The plan is to roll out the program more widely this year. The tack Facebook is taking helps in a couple of ways. The software can reduce the amount of time engineers spend to figure out how to rearrange equipment to improve performance. How big of a difference can it make? “Thirty minutes instead of 12 hours worth of drawings and other things,” Furlong said. It also can contribute to the noble cause of getting Facebook to squeeze the most efficiency out of its existing data centers — and, by extension, precluding the need for yet another data center. Furlong expected the company to talk more about the system at the next Open Compute Summit in January. He wasn’t sure if the company would make the tool available for public consumption in a similar way that it has disclosed hardware designs in the Open Compute Project. 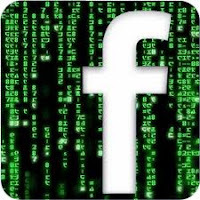 The hitch is that the combined program incorporates some existing internal Facebook monitoring tools, which the company might not want to expose. But regardless of whether that happens, public discussion of the initiative — Furlong talked it up in general terms before data center aficionados during a session at the Friday conference — can give people an idea of the next logical step for improving efficiency with existing hardware and being smarter about how and when to bring in new equipment that best fits workloads. 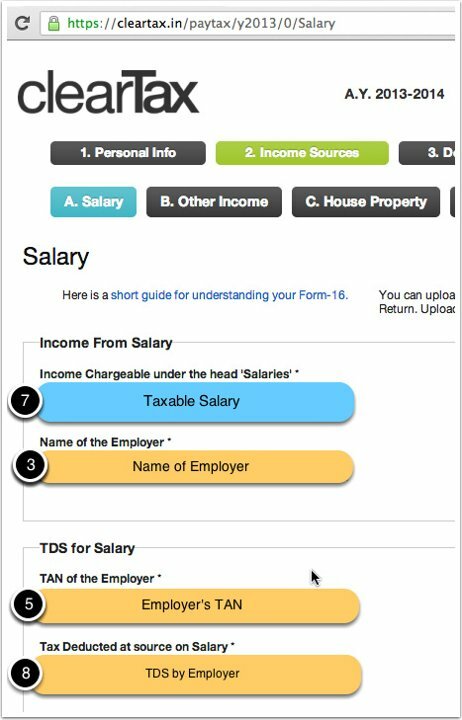 understanding about your Form-16 goes a long way to help you file your tax return. See the below annotated image to understand some of the most relevant portions of your Form-16. It is a very brief form packed with information. 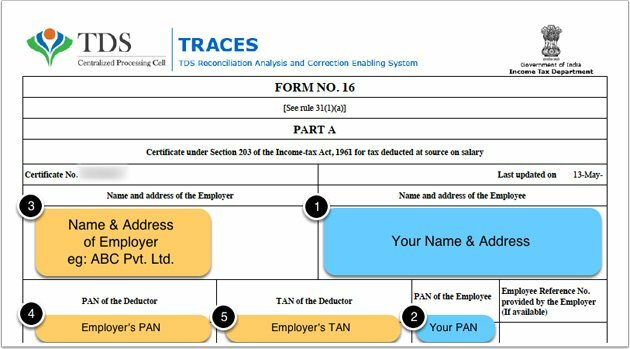 After reading this guide, you will be able to understand how the information from the Form-16 is entered while filing income tax returns online. 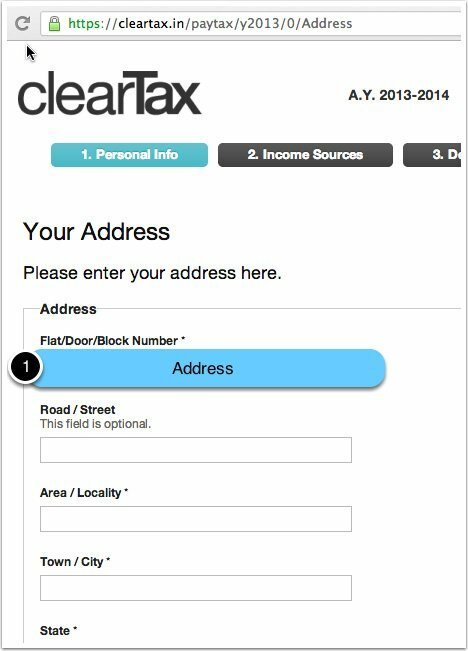 Let's take ClearTax as an example as the tool or e-filing returns. This is the format of the new Form-16 to be used from this year onwards. This form is generated using TRACES. Your employer will provide key information such as Gross Salary, Perquisites, Various allowances and deductibles. From a tax perspective Field-6, Income Chargeable under the head 'Salaries' is relevant. This is your taxable salary. The other relevant information your employer will tell you is Tax deducted at source. This is field-18(a). 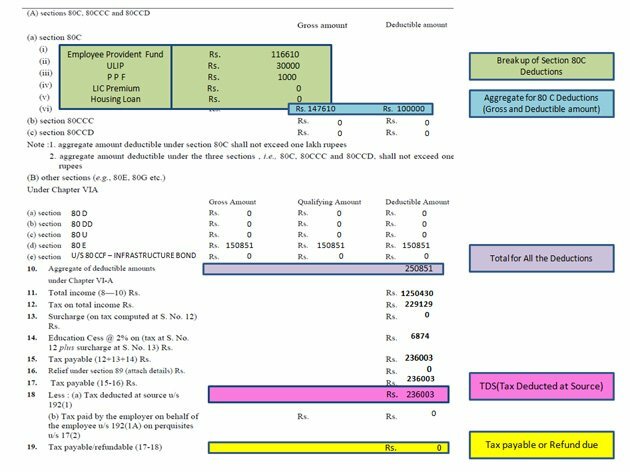 This tax deducted is what you have paid to the Income Tax Department already. Deductions under Section 80C, 80D, 80E, 80CCF, 80G, 80DD, 80U, etc are reported by you to your Employer. You may or may not have reported all deductions to your employer. That is no problem. 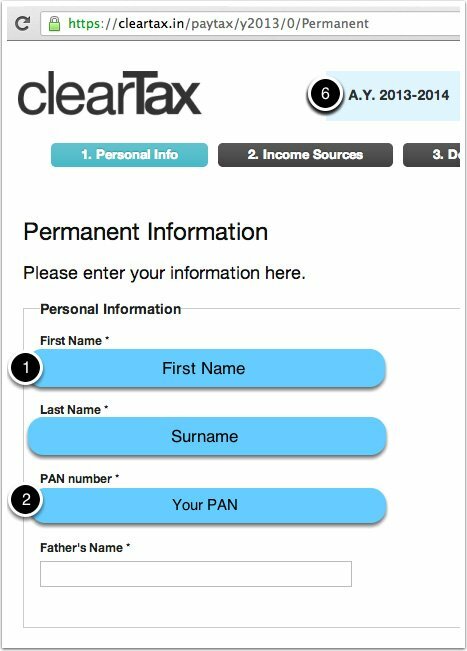 You can still claim them in your Income Tax Return by filling up the relevant columns in ClearTax. In general, its a good idea to report your tax deductions to your employer to minimize the TDS by employer. If you receive any other Income, like interest from a bank account or rent, etc, you may have informed your employer about it. This is mentioned in Field-7. Most commonly, people who have a housing loan report it to their employers for less tax deduction at source. Don't worry if you have not reported income to your employer. 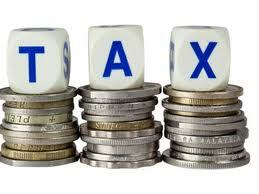 You can add additional Income to your Income Tax Return in the relevant columns of ClearTax. 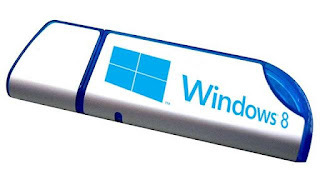 When You Have to Install Windows(Xp,Vista,7) and you don't have CD to install.then you think could i install my window with Pendrive. The answer is Yes! but again new question arises How?if You don't Know the answer then it is By making your Pendrive Bootable. 1. How To Boot From A USB Flash Drive? 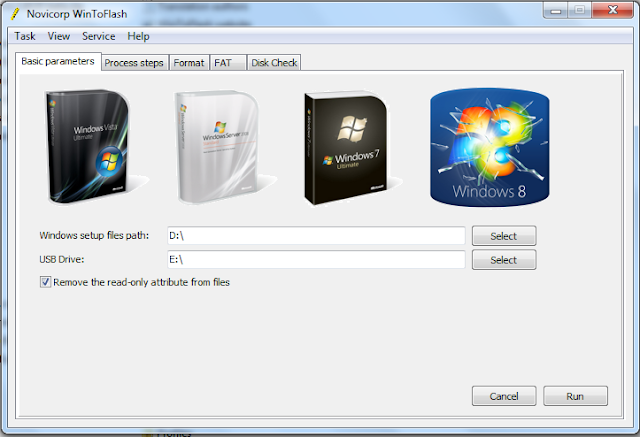 2.How to Install Windows 7 From a USB Flash Drive or USB Hard Drive? 3.How To Create Bootable Windows 7, Vista, or XP USB Flash/Pen Drive Quickly? etc. etc. So the Solution is Below..
"WinToFlash starts a wizard that will help pull over the contents of a windows installation CD or DVD and prep the USB drive to become a bootable replacement for the optical drive. It can also do this with your LiveCD. You don't have to worry about scratches on the disc or misplacing your original media discs once you transfer their contents to the flash drive. The optical drive is quickly becoming a thing of the past, especially in office environments, as media is shifted to the cloud." 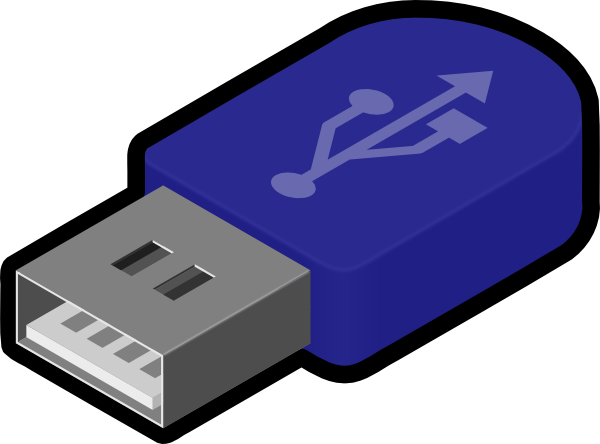 bootable USB guide, here we assume that you are using either Vista or Windows 7 to create a bootable USB. 5. Insert your Windows DVD in the optical drive and note down the drive letter of the optical drive and USB media. Here I use “D” as my optical (DVD) drive letter and “G” as my USB drive letter. To all Indian Rail Passengers, those want to know the current status/location of running train, now you can easily track train.